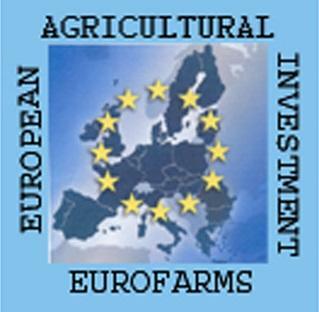 Welcome to Eurofarms, the organisation that helps farmers relocate to other European countries, particularly France. 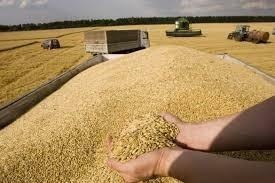 We find the farm that is right for you, and also help with any grants, subsidies and quotas for which you may be eligible. To find out more, click on the links provided. 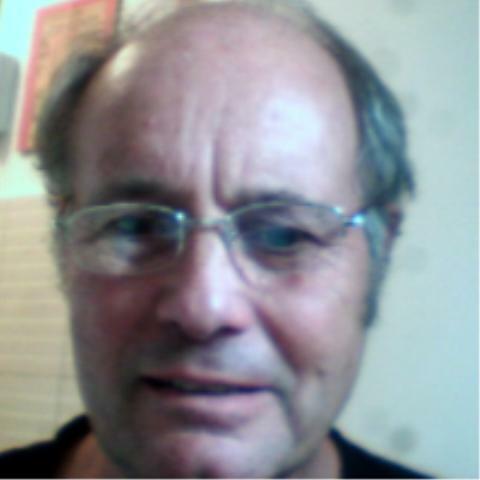 George Lidbury, the Eurofarms consultant, was born in France and has a French mother. He is bilingual and is from an agricultural/ property background. George has been helping farmers to settle in France since 1989. He also operates in the Russian Federation, Ukraine, Romania, Hungary, Serbia, and Portugal where a similar service is offered. Eurofarms has lists of farms available and in depth knowledge of the French regions, so we can provide you with plenty of information to help you arrive at a shortlist of farms to view. The Arable, Livestock and Dairy pages have some examples of what is available, to give you an idea of prices. Once you contact us with a general specification, we will prepare a shortlist of possible farm properties that might meet your requirements. Then we will prepare an itinerary and arrange a viewing trip. George will accompany you to visit those suitable farms currently on the market or available for rent, whichever you require. He will negotiate on your behalf with the vendor or tenant, and also with government agencies and other bodies (eg, in France this would include SAFER, the French Government intervention agency, the local Chamber of Agriculture and the Ministry of Agriculture and obviously assist you to deal with banks, accountants and legal services as necessary..................generally to guide you through the Administrative system. You can count generally on a 4 to 6 month period from an offer being accepted to completion. Information will be provided on grants or loans available and you will be given help where needed and through which organization to apply. We can also offer advice on the formalities relating to the moving of livestock, machinery and personal possessions. Best of all, as part of the process we can put you in touch with farmers who have used our service in the past and are now settled in France. They will be able to answer any questions you have either about farming in France or the French way of life in general.